Have you got your mum her Mothersday gifts yet? 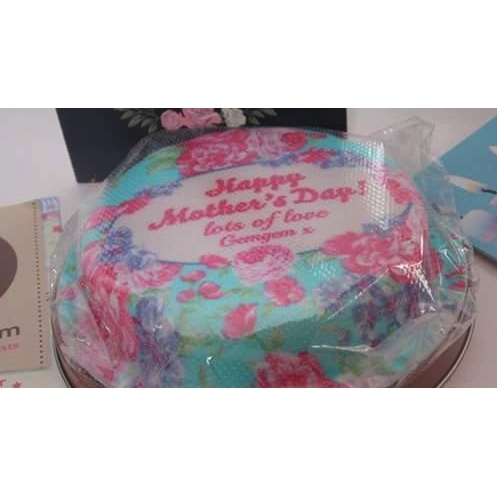 You can choose the design, the size, personlise it with writing, photos, you can also choose the filling such as chocolate chip sponge, fruit cake etc, you can also get cupcakes! 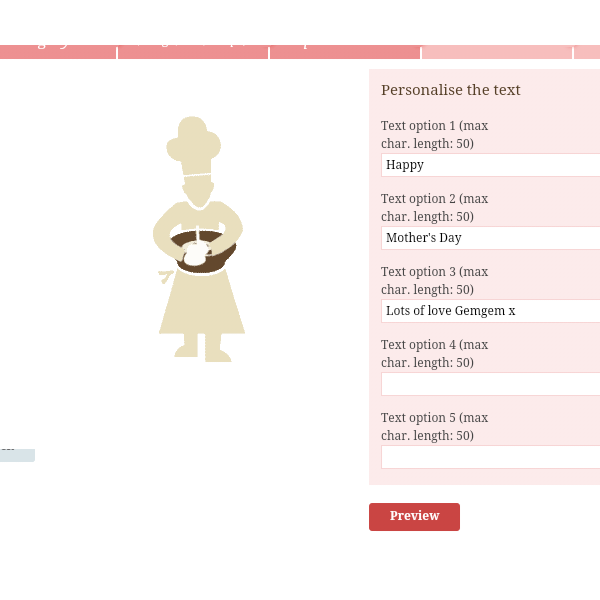 Perfect for partys. 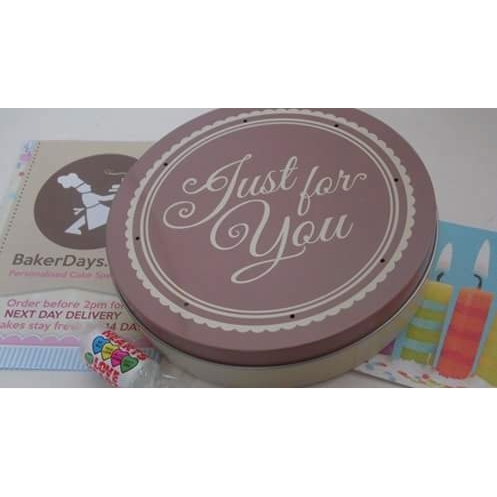 This cake is 12cm x 2.5cm so it fits through the letterbox, when delivered, I think its a perfect sized cake for a present for someone, it serves 3-4 people. 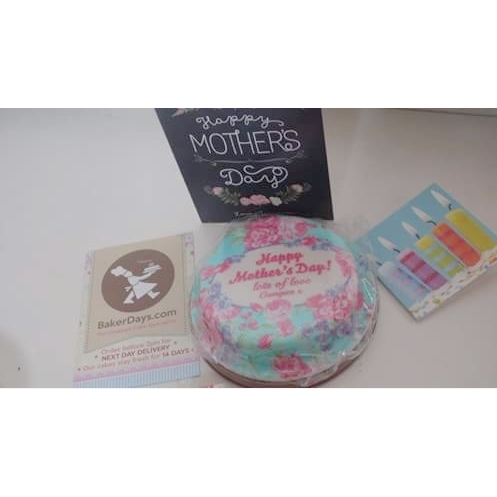 I love how this cake turned out, my mum loves personalised things and she loved this cake, she also loved that it was vanilla, the smell was incredible!!! 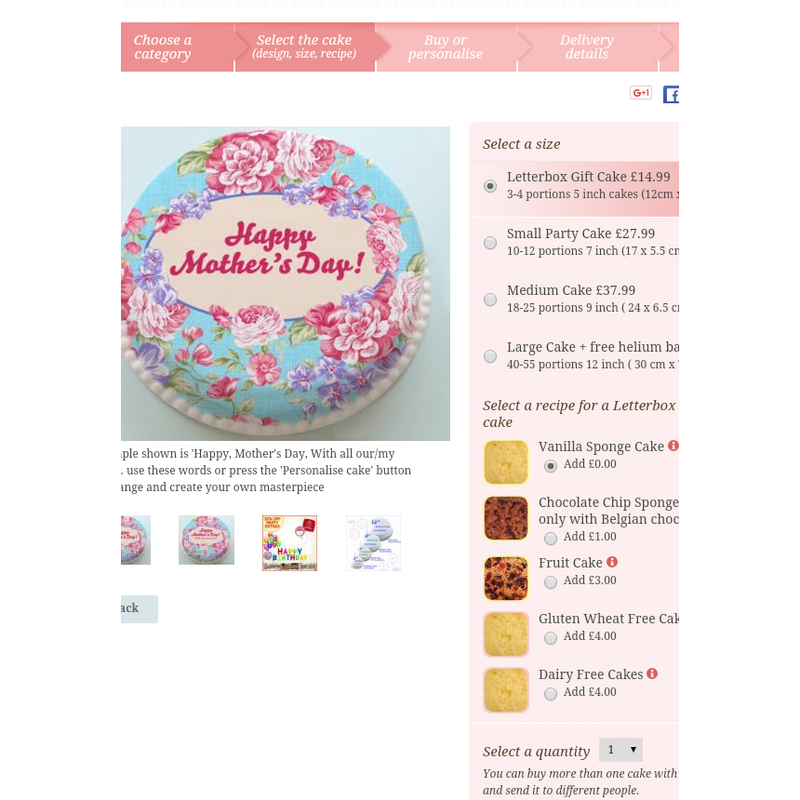 Highly recommend this site, If your looking for a cake for Mothersday or even for someones birthday!